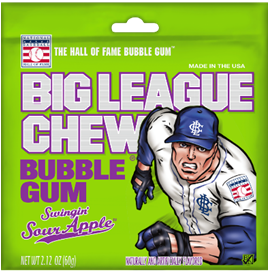 Ford Gum manufactures and sells gumball machines and bulk gumballs. 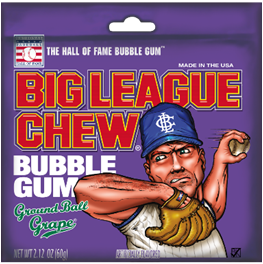 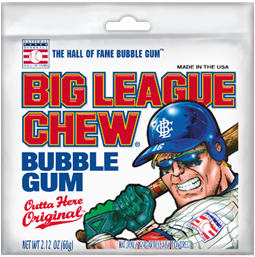 They also manufacture and sell Big League Chew Bubble Gum in the traditional pouch and novelties. 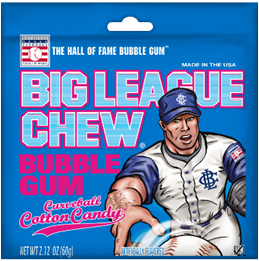 They have a license to manufacture and sell Bubble Gum under the Smarties® name.